Wellness Neuro and SCI is a family owned and operated practice located on the island of Oahu, Hawaii. 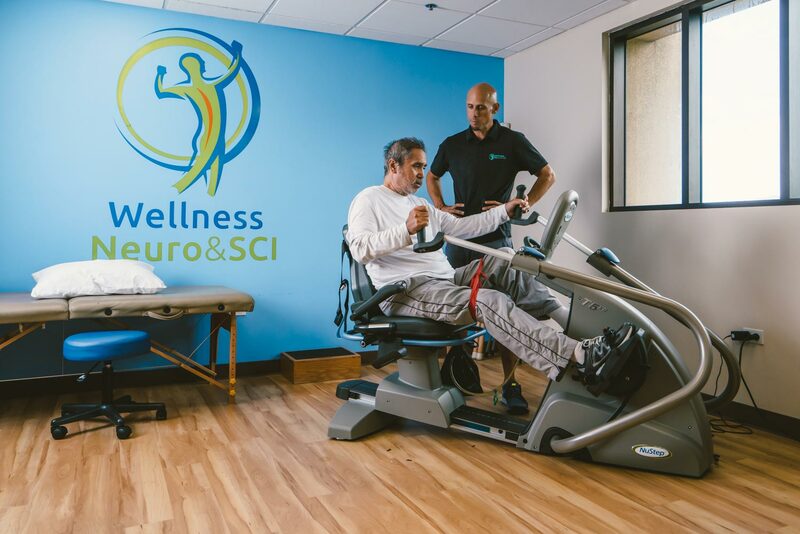 At Wellness Neuro & SCI, we strive to help our clients achieve their physical goals and regain/enhance their physical activities by creating treatment plans specific to each client’s needs and providing one-on-one treatment in either our exercise facility or the comfort of the client’s home. 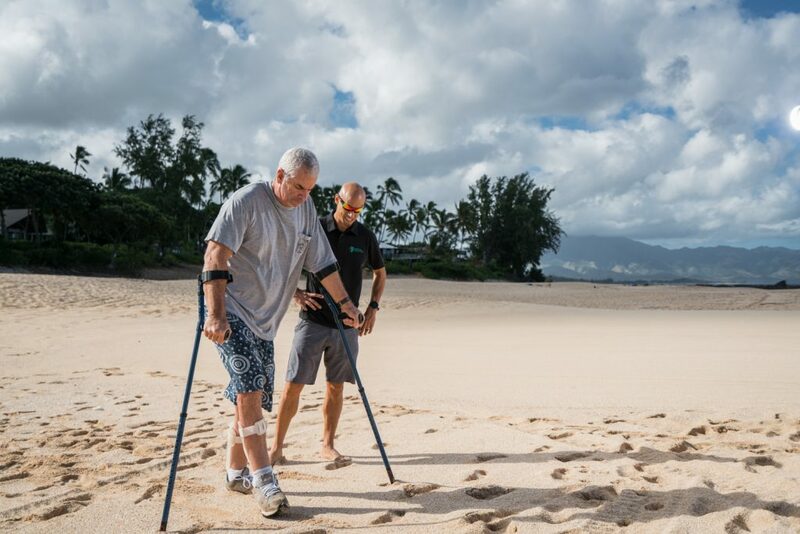 Wellness Neuro and SCI provides both facility and mobile exercise and physical therapy services and we specialize in fall prevention, stroke recovery, spinal cord injuries, balance training, post-surgical outpatient therapy, and sports rehabilitation. For more information, or to schedule a physical therapy consultation, please contact us. 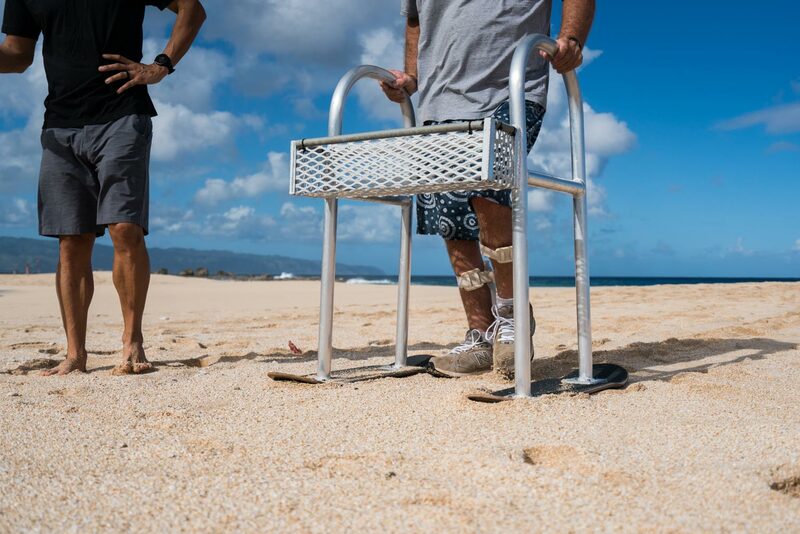 We truly understand the struggles and costs that many suffering from a neurological or spinal cord injury go through to transport themselves to a clinic or facility. For this reason, we offer a very convenient mobile service where a trained member of our team will go out to the clients’ home to provide exercises and therapy once the client has been evaluated and a customized exercise program has been created for them. 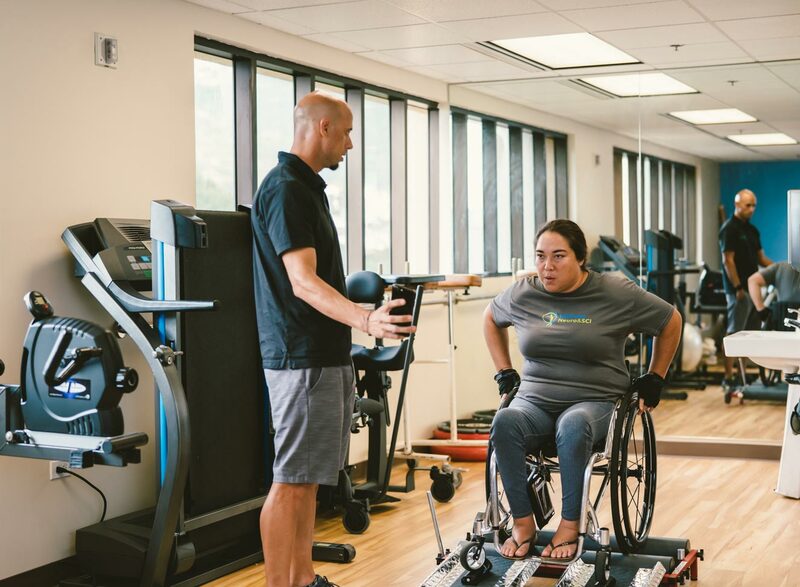 Our goal is to ensure that everyone has an opportunity to exercise—whether in their home with a trained professional, in our exercise center, or a combination of both! We believe in a functional recovery method that emphasizes weight bearing and encourages standing and walking from day 1. We blend weight bearing and cardiovascular exercise methods to give the best chance at motor and sensory recovery, also emphasizing functional tasks. Over the past few years, we have achieved great results with our clients. Our Philosophy: Never give up! Unlike insurance based services, we will never give up in the pursuit of client recovery and meeting their goals. As far as I’m concerned, Sergio is one of the reasons I can walk again. I owe him a lot-will never forget. I’ve worked with Sergio in the past at Pacific Rehab Hospital I highly recommend him! For more information, or to schedule an evaluation please contact us today.